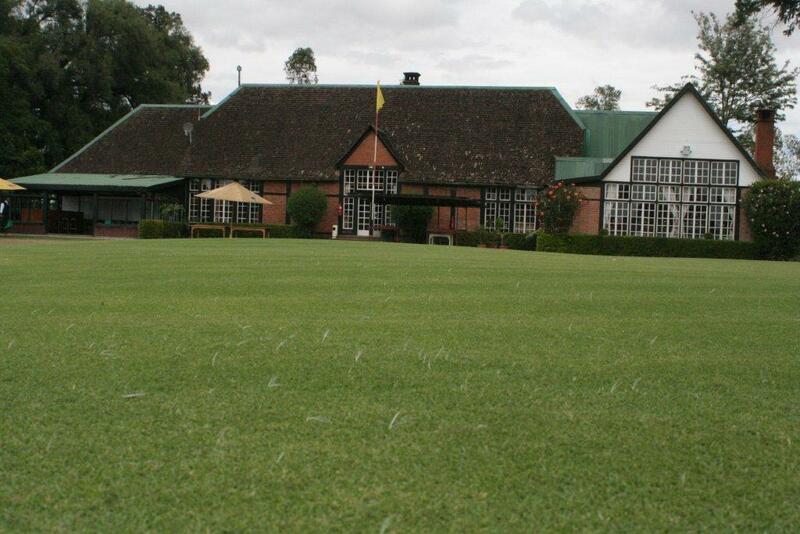 Boasting a golf course set with breathtaking views of Mount Kenya, Nanyuki Sports Club is the ideal location to relax and perfect your game. 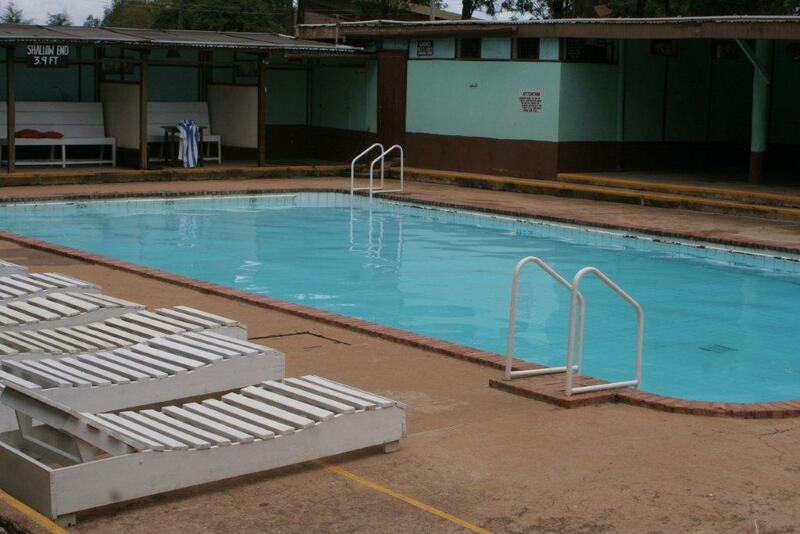 The Swimming pool is a place to relax and unwind. 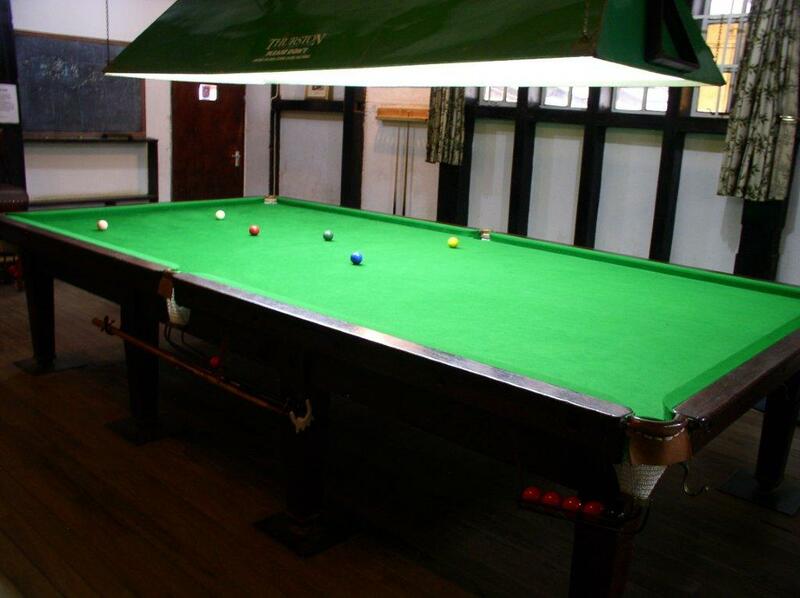 The spacious and heated pool also has a bar & a shaded garden area. 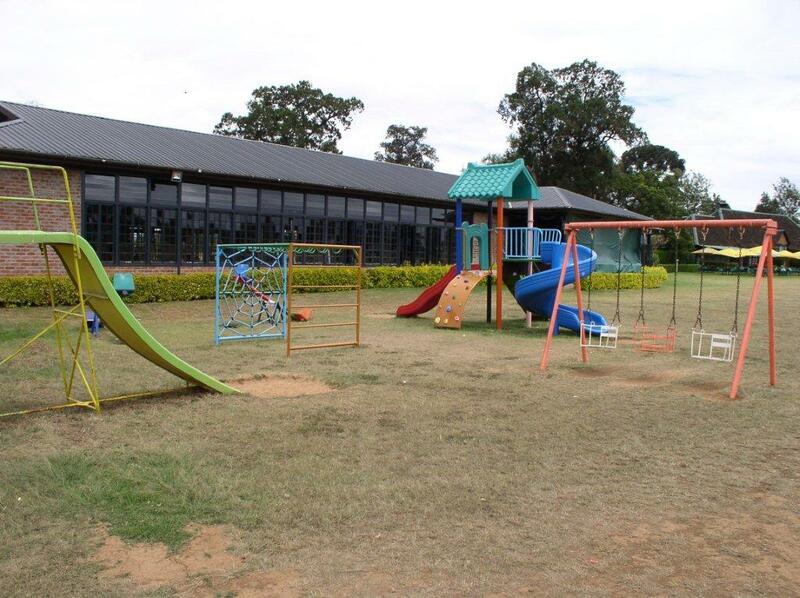 This is a place for a fun filled family outings. 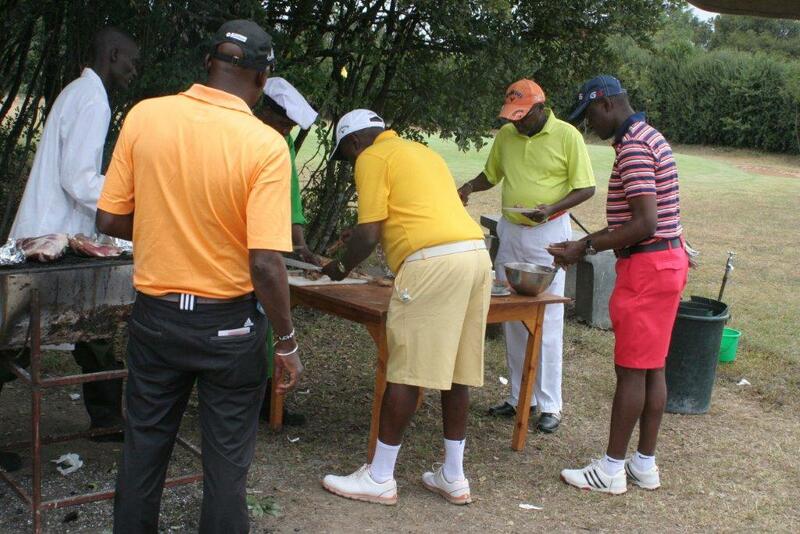 The pool area is also ideal for corporate functions, private parties & other events. 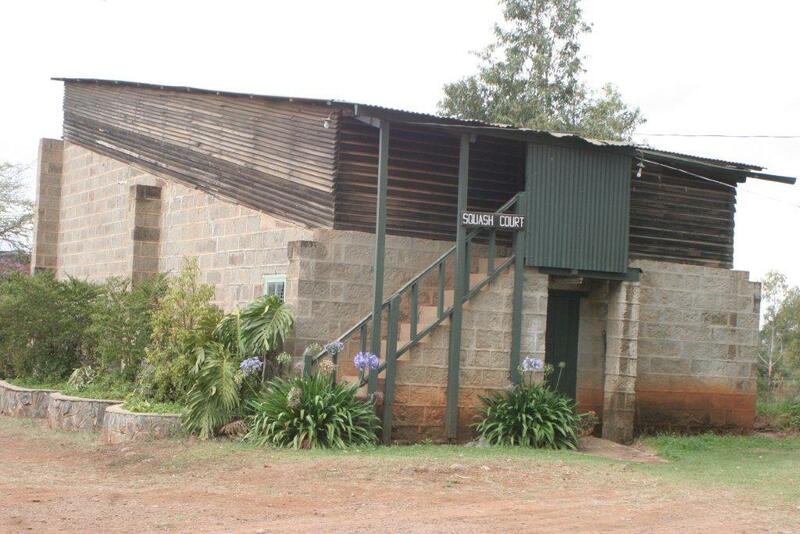 Nanyuki Sports Club has a modern squash court, with a “social squash” atmosphere. 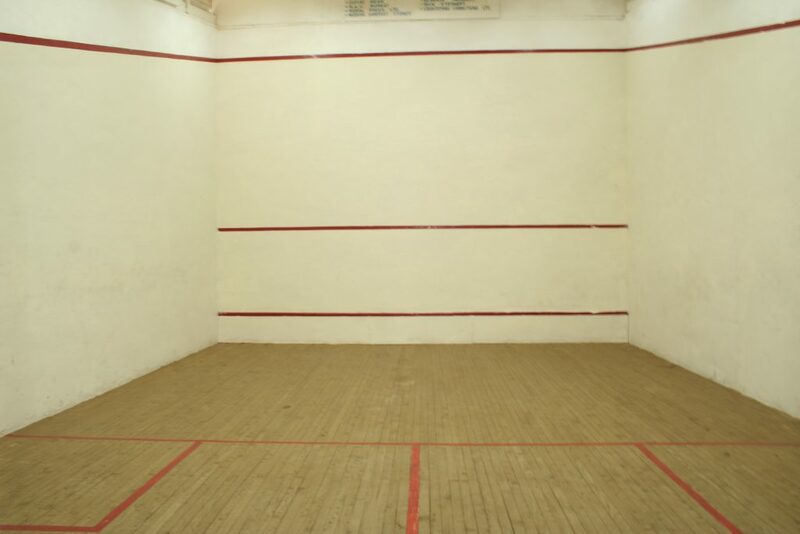 Squash players can play informally or join the competitive squash ladder, in order to play other members. 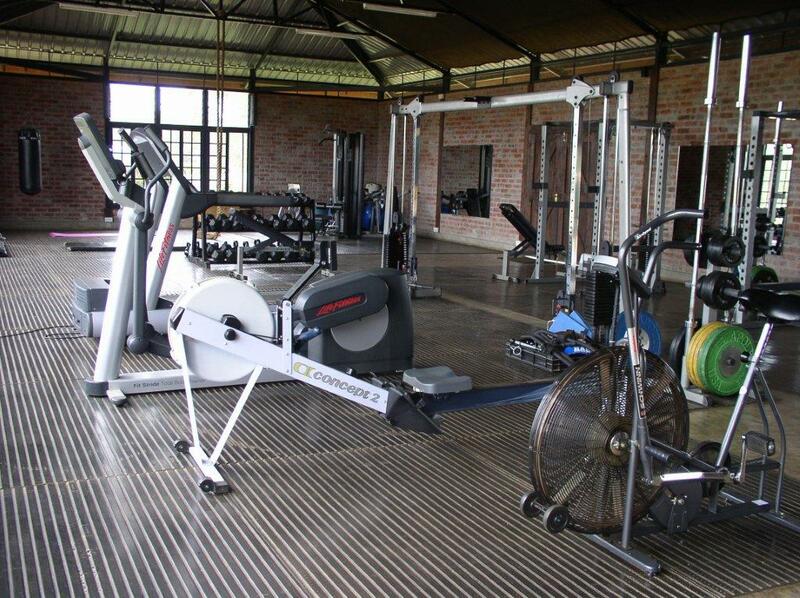 Visit our well equiped Gym and work out. Tae Kwon do lessons are also currently offered at our studio. 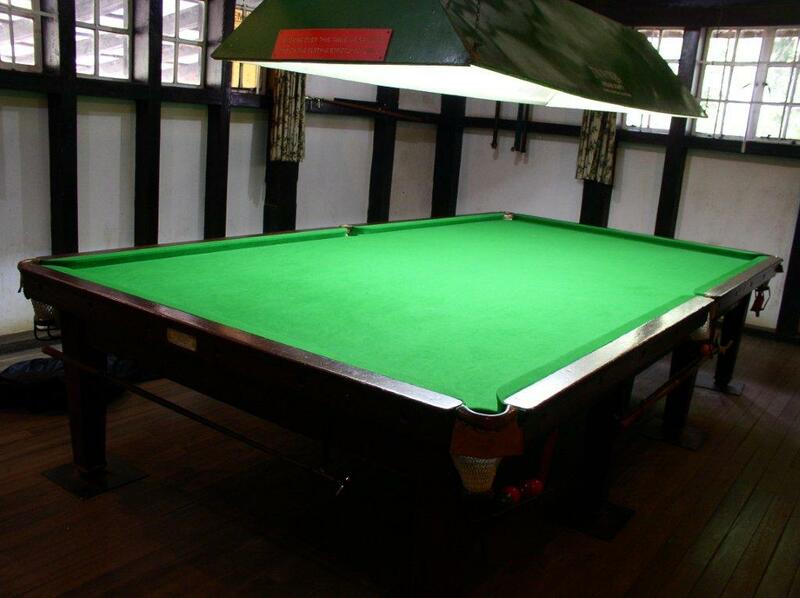 The club enjoys a large private snooker room, with its own bar, for those who love to play snooker. Home of the Jackals. 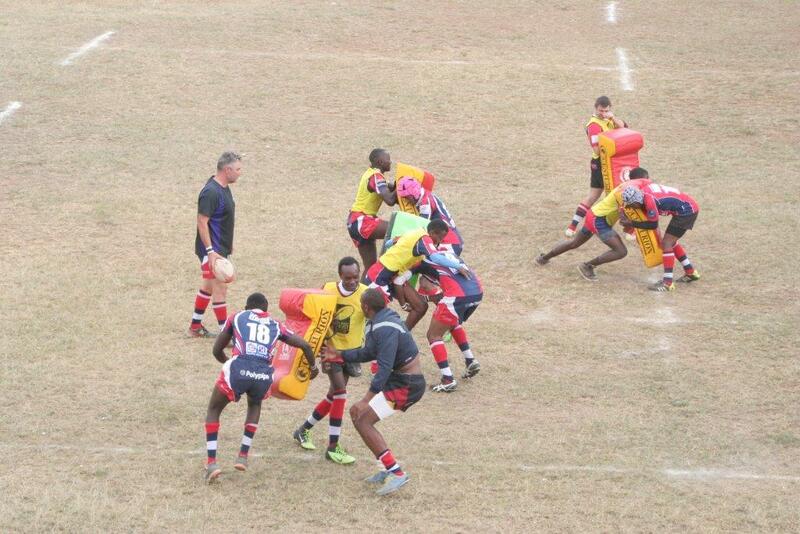 We boast of the best rugby pitch in the region. 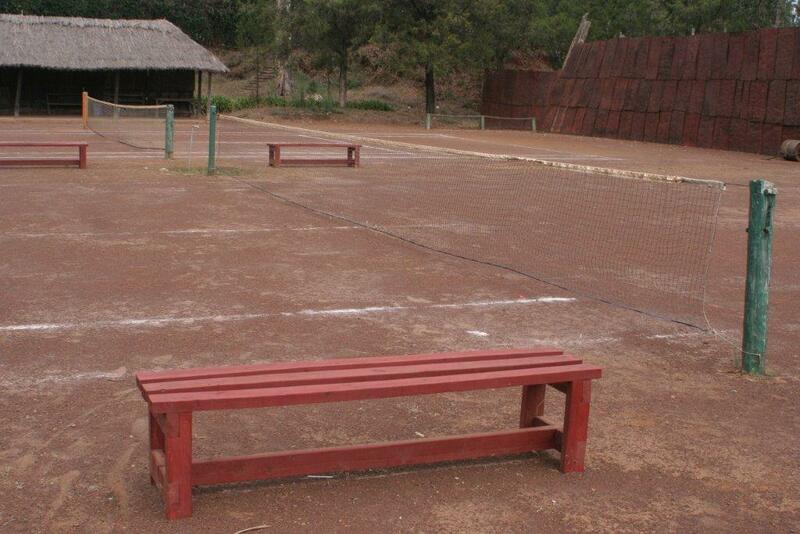 The club has a well maintained tennis court for those who want play. 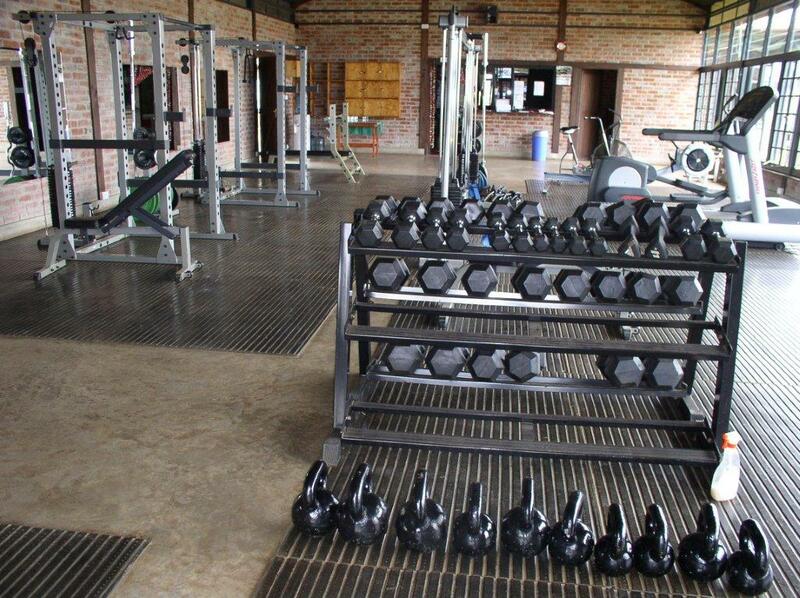 © 2019 Nanyuki Sports Club. All Rights Reserved.